Besgrow Coir is a high quality and versatile growing substrate that is available in easy to handle, compressed bales. Supplying coir in bale form is a cost effective and convenient method of storage and transportation. Growers want a product that provides them with superior root development and foliage growth with an excellent water holding capacity. Besgrow Coir is able to provide these attributes along with other benefits. Bulk Coir is ideal for use in potting mixes, soil improvements, garden mulches, waste water bio-filtration or simply as a standalone hydroponic growing substrate. 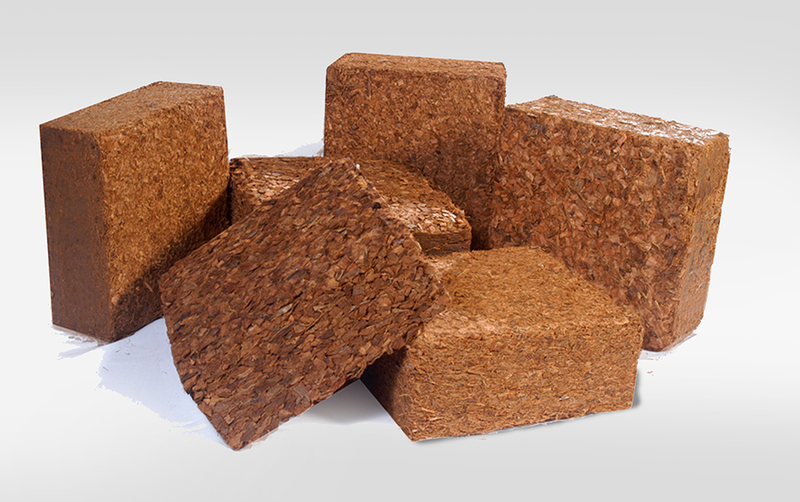 All Besgrow Coir products are produced from sustainable and renewable coconut plantations.